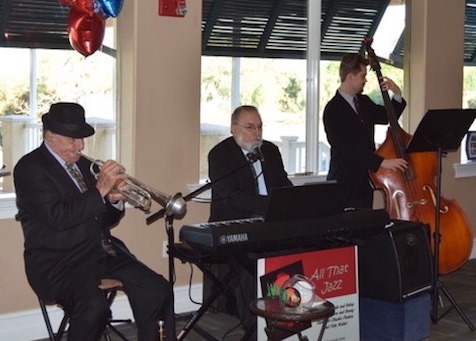 All That Jazz is a hot jazz ensemble out of Punta Gorda and Sarasota, Florida. 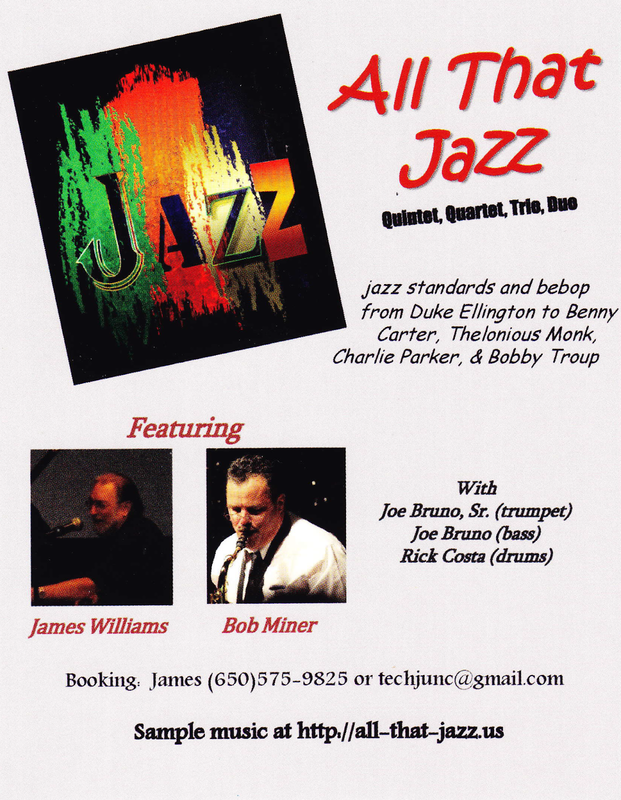 James Williams (piano and vocals), Punta Gorda, hails from the San Francisco Bay Area; Bob Miner (saxophone) came to Punta Gorda from Albuquerque, New Mexico; Joe Bruno, Sr. (trumpet and flugelhorn), who's led bands in Boston, Las Vegas, and Sarasota; Joe Bruno, Jr. (bass) is a native of Sarasota; Rick Costa (drums) from the Boston area and Dave Morgan (drums and vibes). 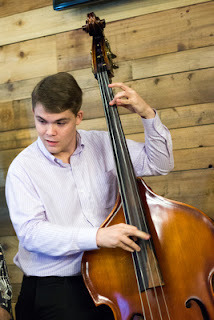 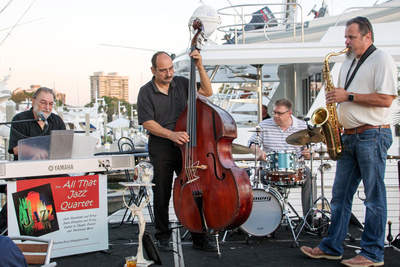 Other regular players include Isaac Mingus (bass), Sarasota. 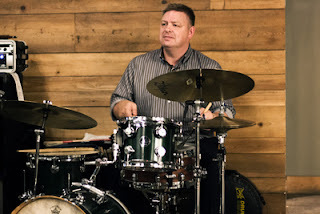 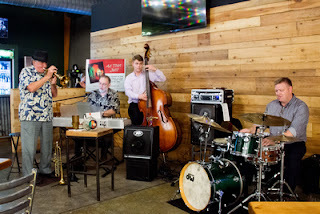 Other musicians who have joined us over the past four years include Shawn Doolittle (drums) from Sarasota, Dominik Teyke (drums), who began his musical career in Berlin, Germany, and resides in Sarasota; Bruce Wallace (bass), Harley Sommerfeld (sax/clarinet/flute), Jack Keeling (sax/clarinet/flute) Tim Eaton (trumpet), Bob Feldman (clarinet), Kay Carter (trumpet), Don Mopsick (bass), Fred Hunter (bass), Chris Stevens (trombone), Daniel Klimoski (saxophone), Don Dean (drums), and Lenny Balistreri (drums). 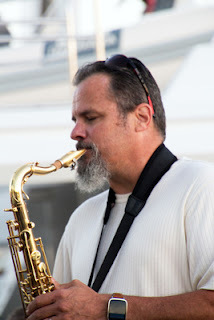 Every musician who plays with us is top notch! 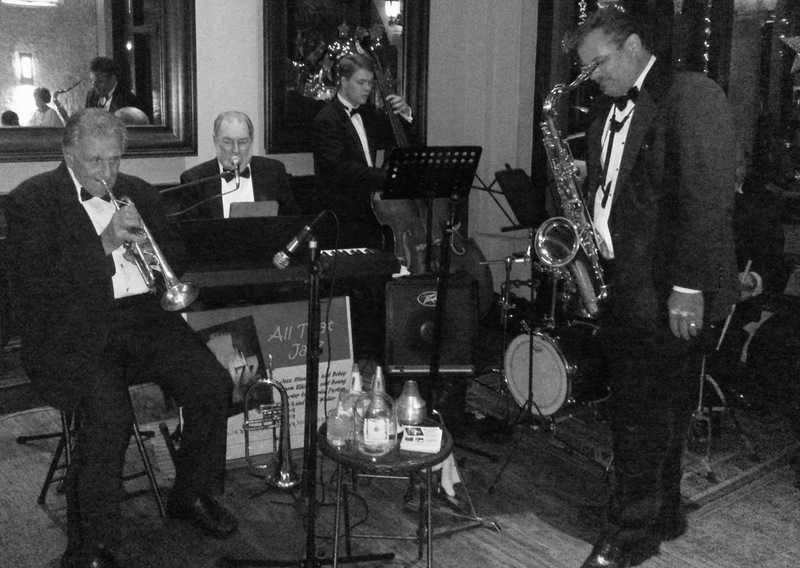 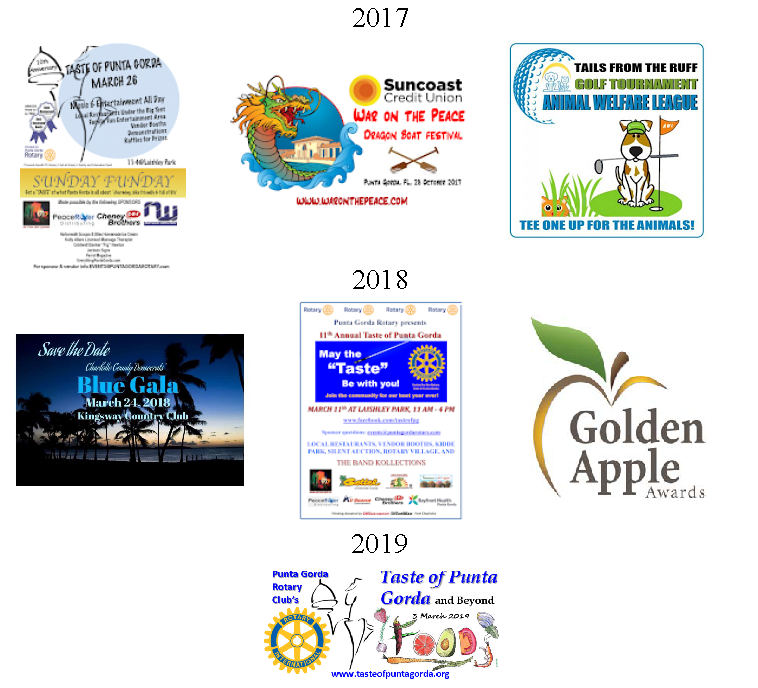 We are available for bookings as a quintet, quartet or trio in the Charlotte Harbor area from Punta Gorda north through Port Charlotte, Englewood,North Port, Venice, and Sarasota, and south through Ft. Myers and Naples. Scroll down page for music samples. 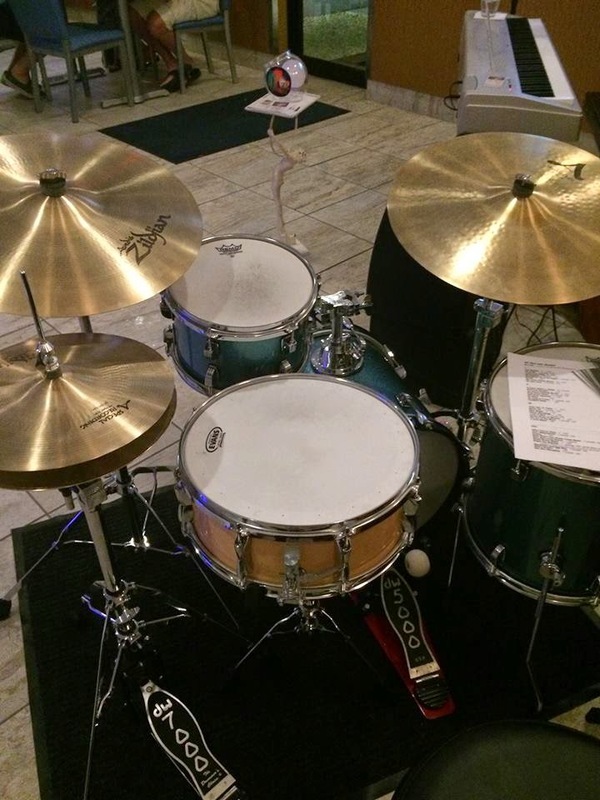 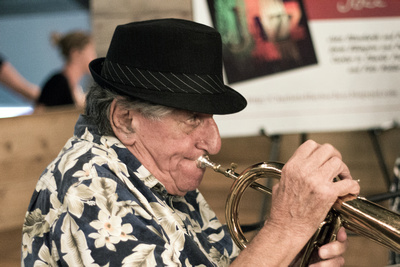 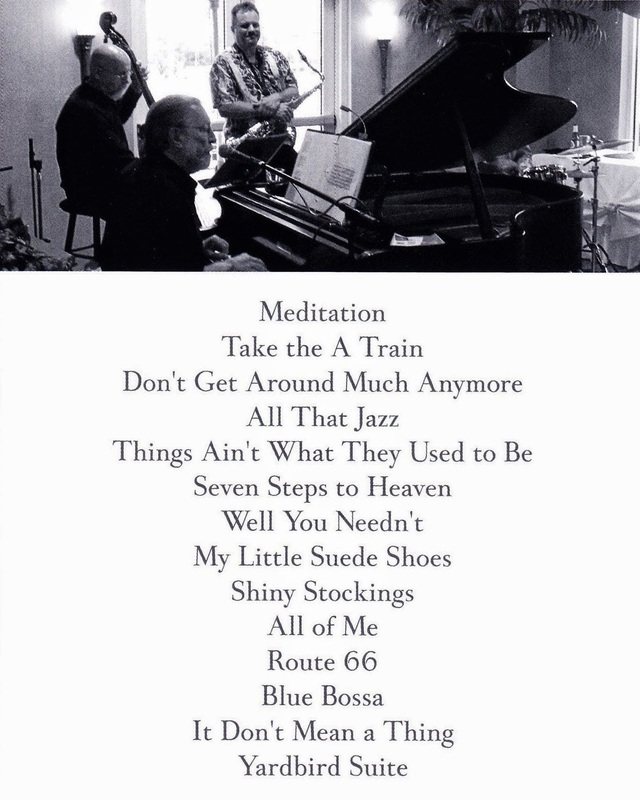 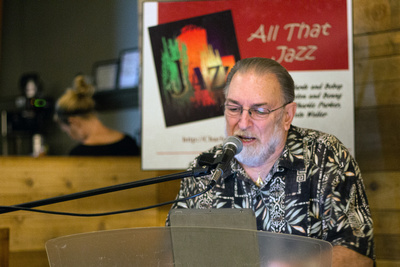 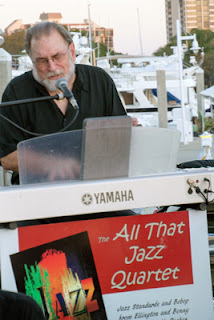 The Jazz Club of Sarasota's Joy of Jazz at the Gazebo in downtown Venice on January 11, 2015, featured All That Jazz. 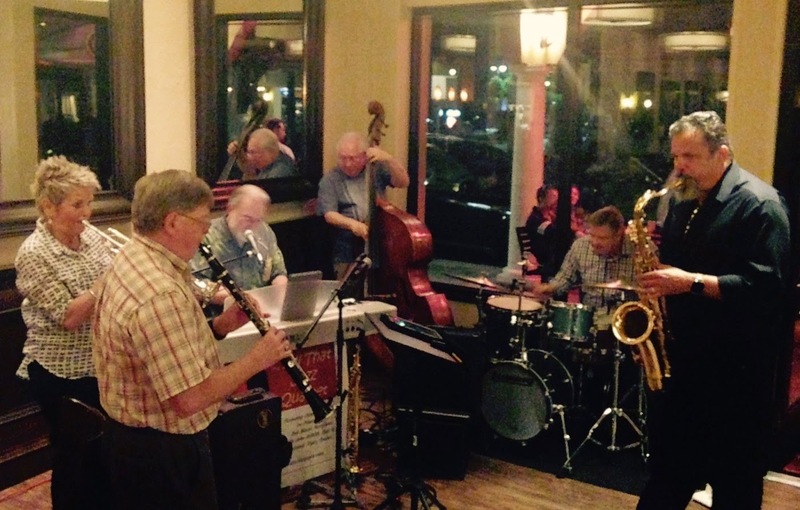 All That Jazz was featured in the Sarasota Jazz Festival's Jazz Trolley at Marina Jack's, Sarasota, on March 4, 2015. 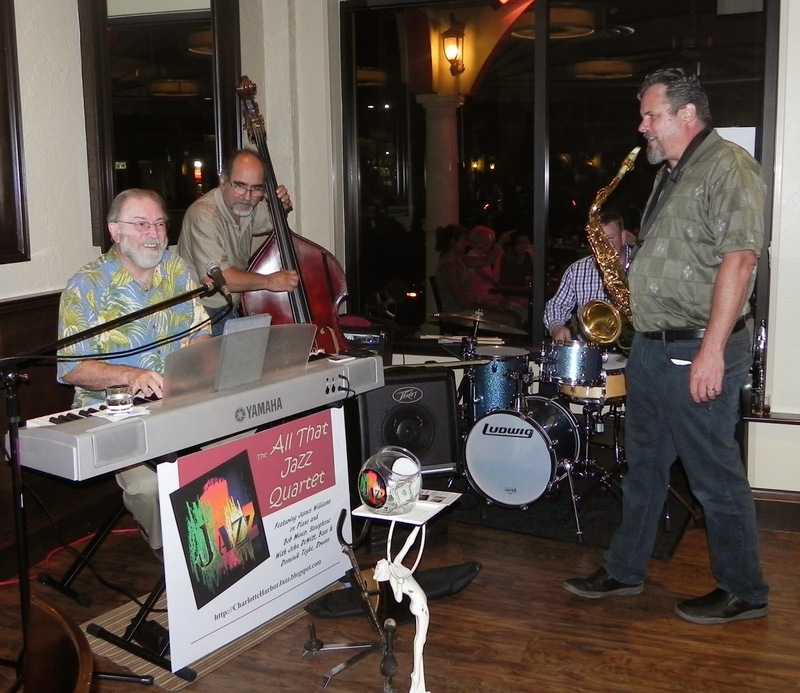 Jazz Club of Sarasota Ocktoberfest Jazz Trolley featured All That Jazz at the Mandeville Beer Garden in Sarasota on October 7, 2015. 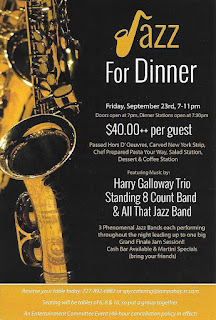 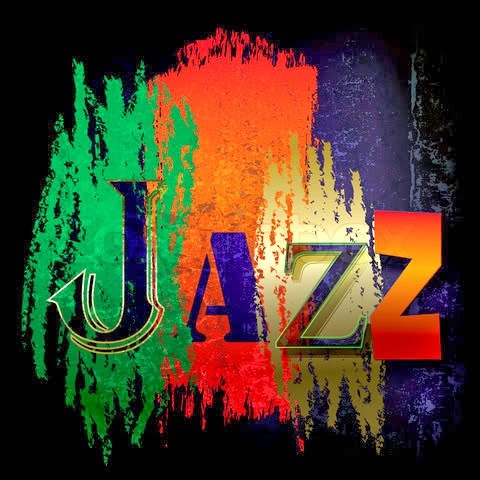 Follow us on GoTonight, All About Jazz, and on Facebook. 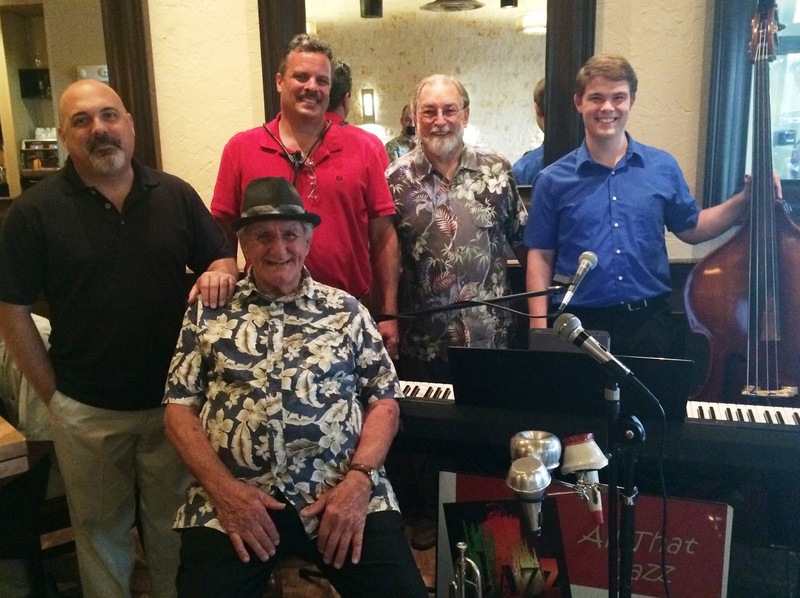 "Venice Main Street Wine Walk" at T.J.
Every Tuesday, 6-9 pm, Quintet. 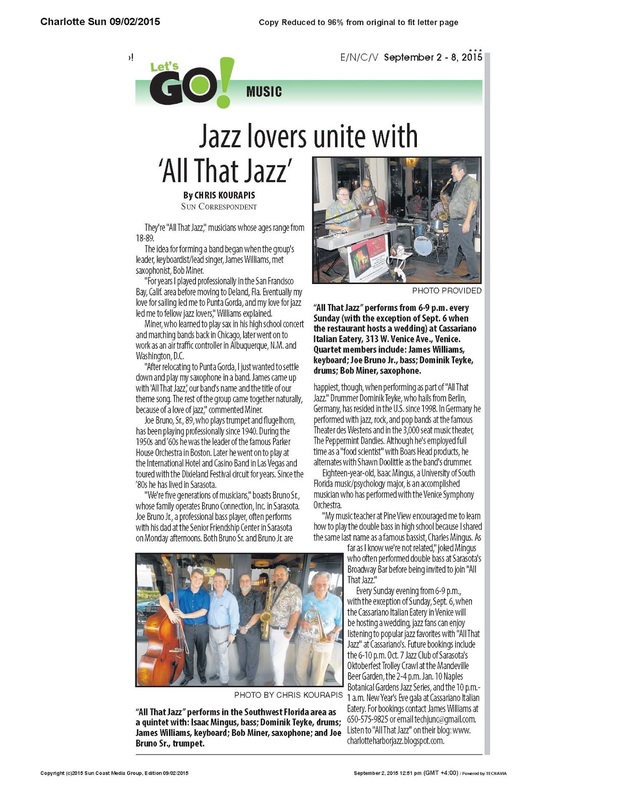 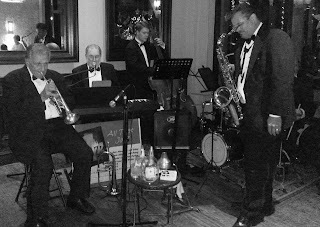 More photos and news about All That Jazz! Post by CASSARIANO ITALIAN EATERY.